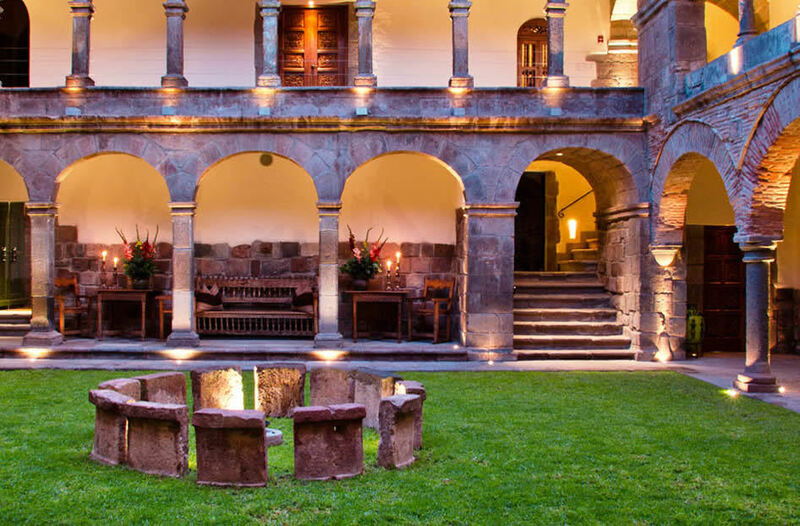 Experience days and nights in the hallowed colonial San Antonio Abad seminary, built more than 300 years ago and which, today, is the Hotel Monasterio. The Machu Picchu Pueblo Hotel and ideally situated in 13 acres of cloud forest garden beside the Vilcanota River. 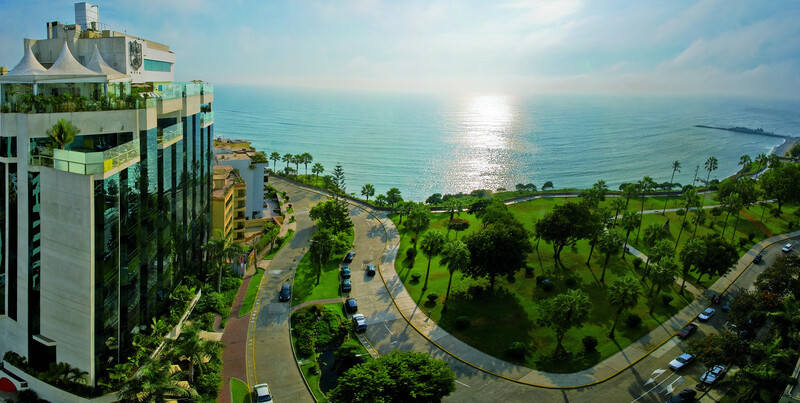 The JW Marriott Hotel is located in Miraflores, 24Km from Jorge Chavez International Airport. Hotel Libertador Puno is located on the shore of Esteves Island, in Lake Titicaca, the world´s highest navigable lake. We consistently strive to offer our customers the best possible travel experiences, but don't take our word for it, here are some real, verified reviews that our past customers have left about Intelligent Travel Solutions. 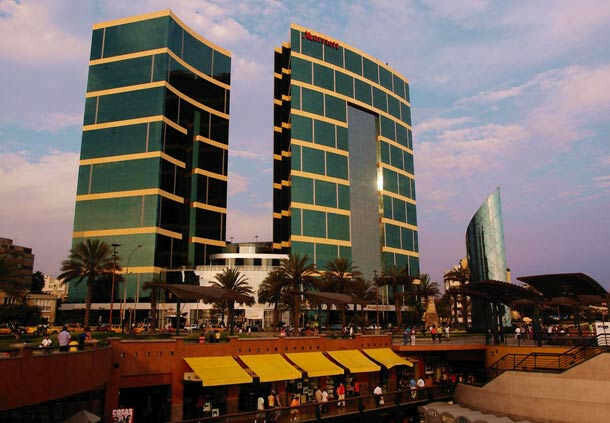 "ITS Viagens e Turismo Ltda. - Copyright © 1998-Present - All Rights Reserved."